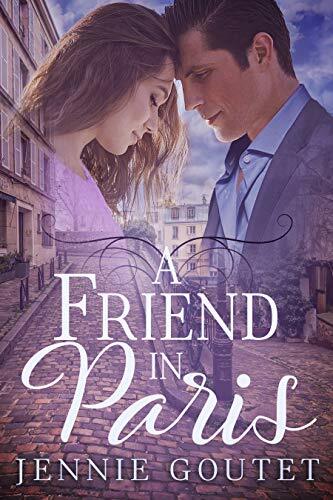 Jennie Goutet is an American-born Anglophile, who lives with her French husband and their three children in a small town outside Paris. Her imagination resides in Regency England, where her upcoming romance, A Regrettable Proposal, is set. Jennie is author of the award-winning memoir, Stars Upside Down and the modern romance, A Noble Affair. A Christian, a cook, and an inveterate klutz, Jennie writes about faith, food, and lifeâ€”even the clumsy momentsâ€”on her blog, aladyinfrance.com. You can learn more about Jennie and her books on her author website, jenniegoutet.com.